When a dress has a signature style woven into even the tiniest of details, it makes for the most amazing wedding day look. 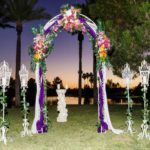 I’m talking about the lovely beadwork that will have your guests staring closely at your wedding dress to admire the art of it all. 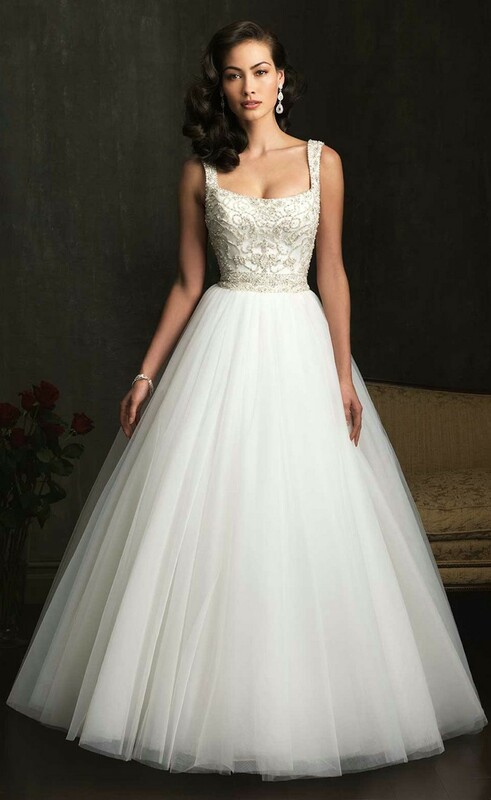 We can’t think of a better way to incorporate such fantastic beading than with well-crafted gowns such as these lovely beauties from the Mori Lee by Madeline Gardner collection. Check these 20 beautiful Beaded Wedding Dresses Ideas. 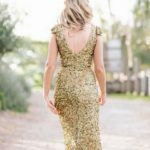 You are definitely going love these dresses ideas and will try to use one of them on your big day.